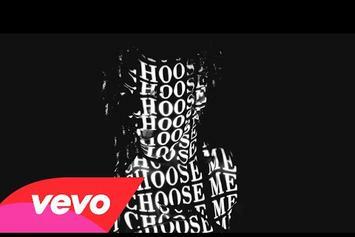 Dawn Richard unveils the video for "Choices: The Interlude". 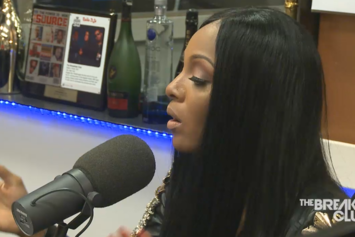 Dawn Richard talks about her new project, "Blackheart", and the Danity Kane breakup on "The Breakfast Club". Peep Dawn Richard "Wild N’ Faith" Video, the latest visual from Dawn Richard. It dropped on Wednesday, August 29th, 2012. Dawn Richard's odds keep getting better with each new leak, and Dawn Richard "Wild N’ Faith" Video will undoubtedly improve his chances of winning. It's a worthy addition to a respectable catalogue that has seen a lot of growth since Dawn Richard debuted in this game. We're looking forward to the follow-up.